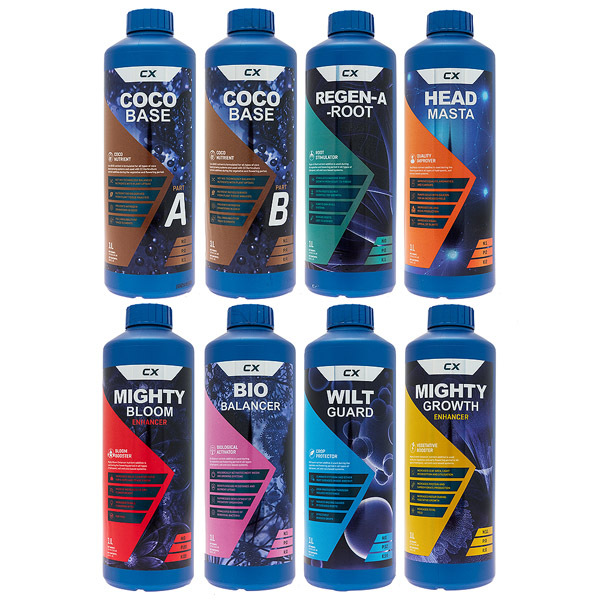 Coco BASE nutrient is formulated for all types of coco based hydroponic systems and used with CX Horticulture nutrient additives. 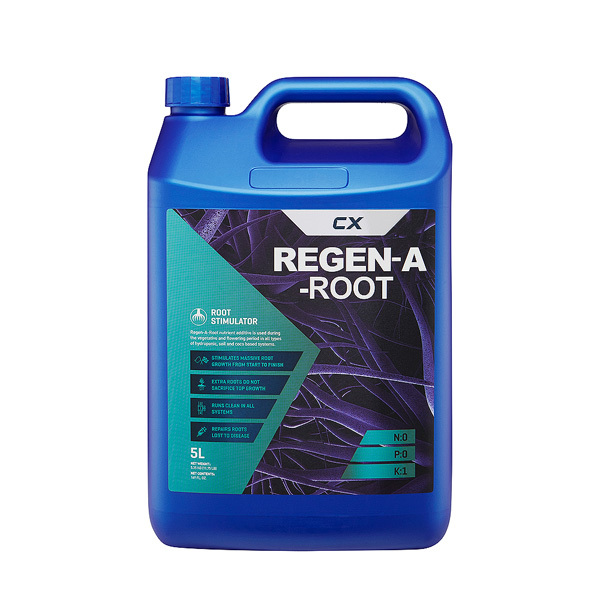 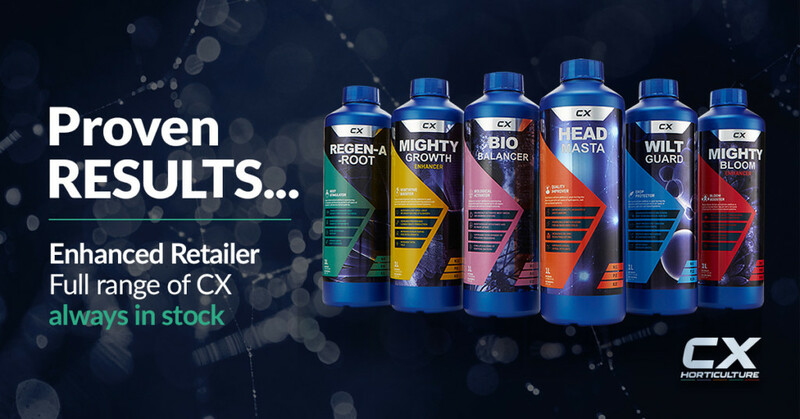 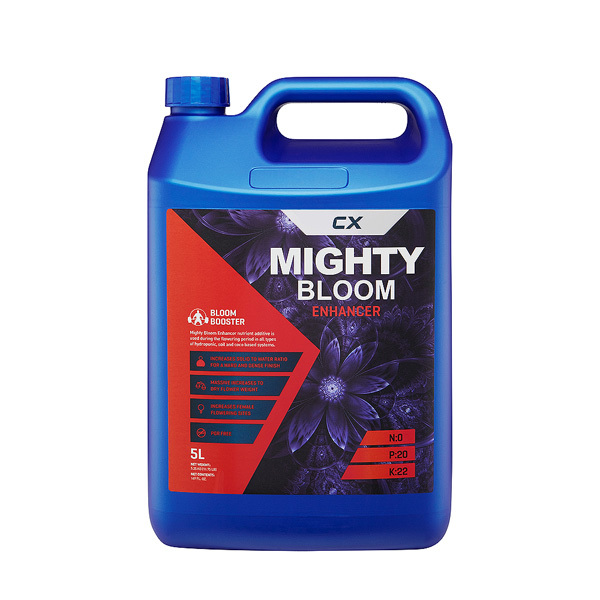 This A&B formula has been supplied to commercial growers in other parts of the world for almost 20 years; as hobby growers have become more sophisticated in recent years, and the demand for a high performance feed has increased, CX have released the BASE formula to the European market. 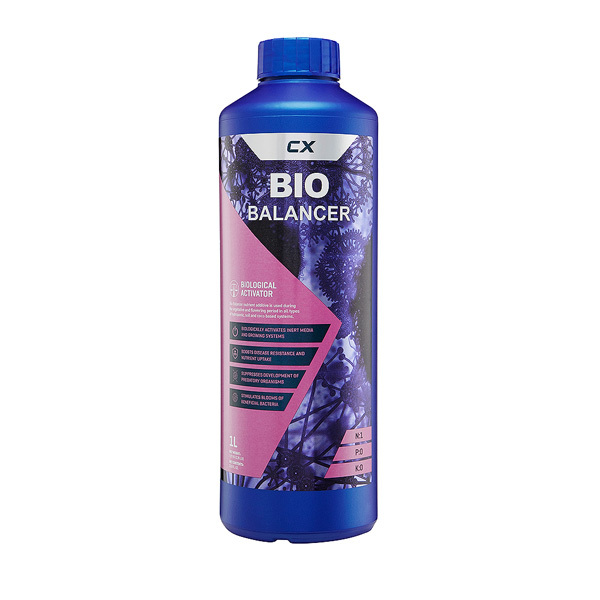 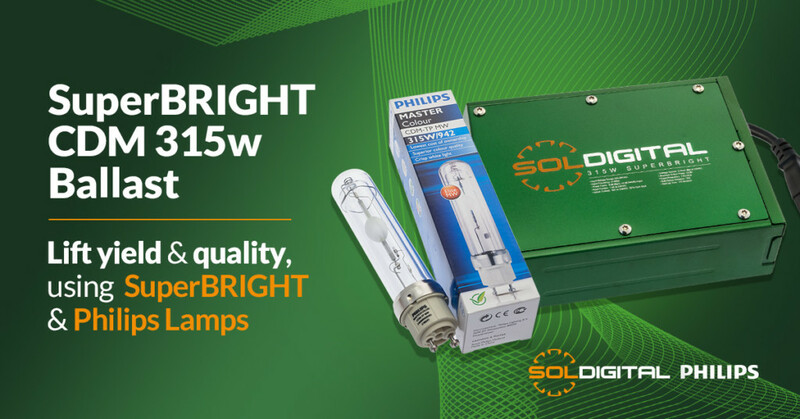 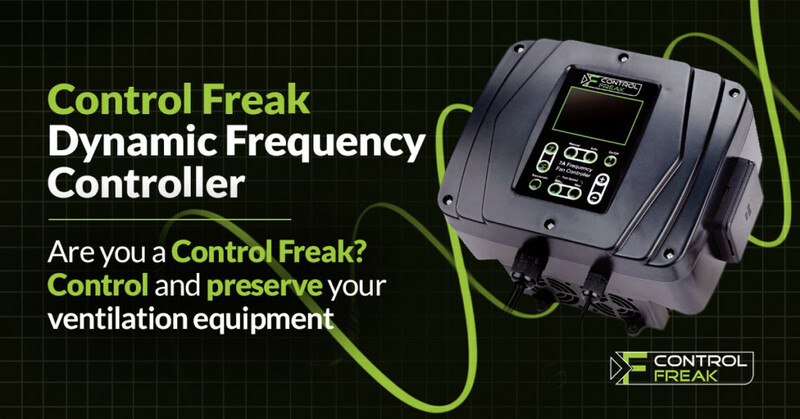 This highly adaptable ‘straight through’ formula can be used in any type of coco based systems. 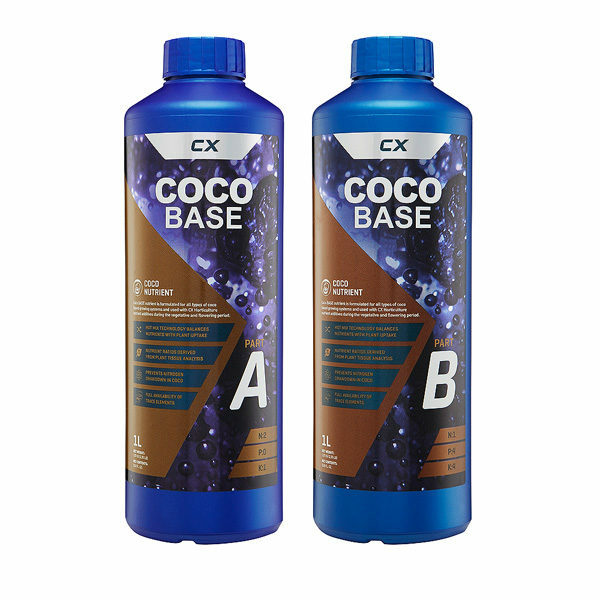 Coco BASE nutrient is formulated for all types of coco based growing systems and used with CX Horticulture nutrient additives during the vegetative and flowering period..